This is a watch from Tag Heuer which is the Monaco a nice 38mm square wristwatch with a chronograph plus date function. 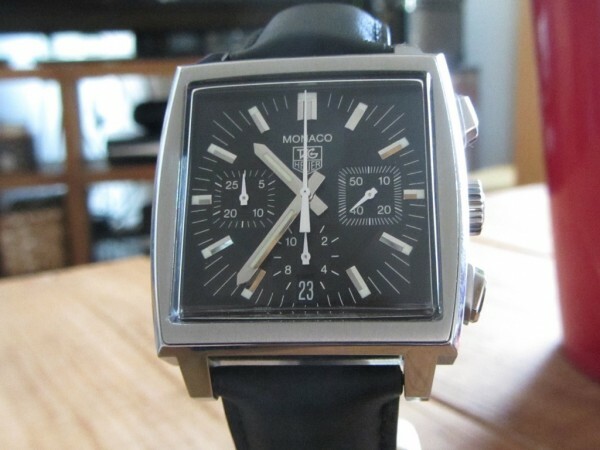 This particular one is the black dial later version as the original version has the blue dial and is known as Steve McQueen Monaco, overall great watch great movement on a black leather strap with a deployment clasp. 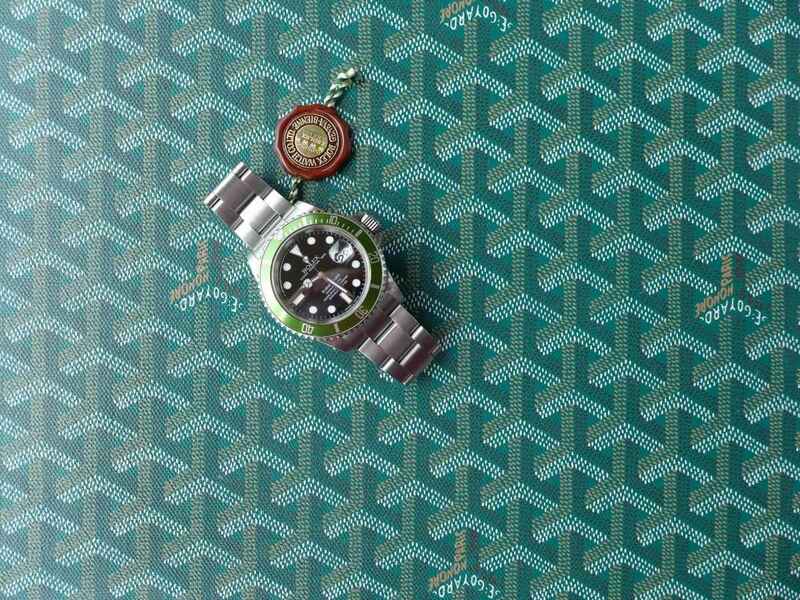 The 10 most expensive Rolex’s Made !